Ako Ngatahi 2017: Using equipment for new learning. 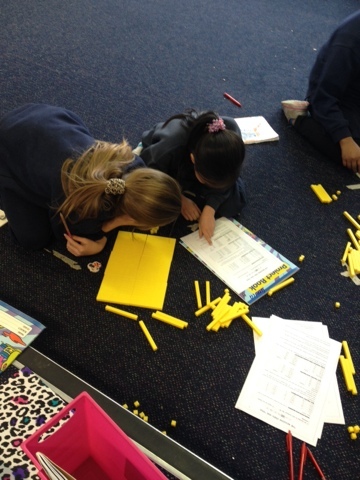 It was great to see Genica and Tyra working together in maths today and using equipment for problems that were challenging! Awesome work! Great collaboration Genica & Tyra!